If you are planning to put your house on the market – you have probably already thought about giving it a lick of paint and generally ‘tidying it up a bit’ to maximise the amount that your potential buyers will be willing to pay. 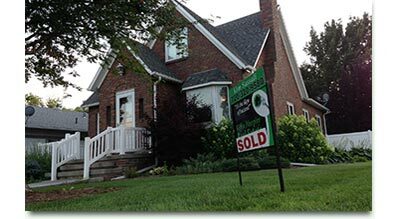 When selling your home – first impressions are everything. It may have already occurred to you to reach for the magnolia in the event that your orange walls will put off potential buyers; but what else do you need to consider? 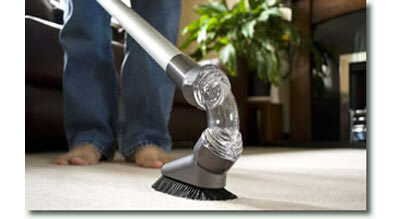 Did you know that your carpets being clean and fresh - is as important to the sale as the DIY and the paint? 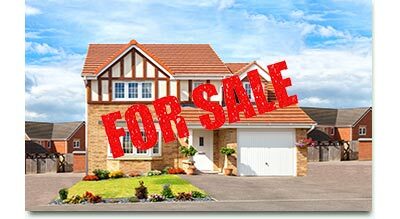 Chances are, that if you are selling your home, you have also been house-hunting for your new place. Think about your list of requirements. Obviously, the price, location, space, layout and overall appearance are key considerations. It could be that you haven’t even written ‘clean’ on your list – but this will matter to you. A house would have to pack a real punch for you to overlook the fact that it is tired and dirty inside. So, back to your house - is it clean in both appearance and smell? Your carpet collects a lot of dirt over time and even the most regular vacuum cleaning has limitations in how successfully it can remove it. For an instant lift – call in professional carpet cleaners to make your carpets (and your house) feel fresh and clean again. 1. Cost Effective: You are probably wary of spending more than necessary to make your home look acceptable. This is important, as any money spent will eat into the profits of the sale. A deep clean is cheaper than replacing carpets or flooring and may be just as effective in updating the overall impression of a room. 2. Allergies: Getting your carpets professionally cleaned will help to remove the dust mites and bacteria that potential buyers may be allergic to – there are few things as unlikely to make you fall in love with a place than the sudden urge to sneeze and scratch. 3. Pets: Of course, you love your pets so much - that the smell that often accompanies them is overlooked. Then, over time this musty scent becomes almost undetectable to you. The same cannot be said of your buyer. It is important to remove all pet hairs and any lingering smell of urine - the most successful way of achieving this is to call in the professionals. 4. Stains: If you have had difficulty in the past removing some stubborn stains from your carpet and had simply been putting up with them by strategically positioning the furniture – getting a professional clean is a must. When viewing a house, these are the things that catch the eye and alarm bells will ring if these stains are also accompanied by an odour. 5. Convenience: This is one job it makes sense to outsource. You already have enough on your plate. If your potential buyer decides that they can live with your carpets indefinitely, or until they have the funds/energy to fully redecorate in their own style – this could be your sale. Copyright 2018. Warwick Carpet Cleaners. All Rights Reserved.